8. The Living Chain of the Universal White Brotherhood. 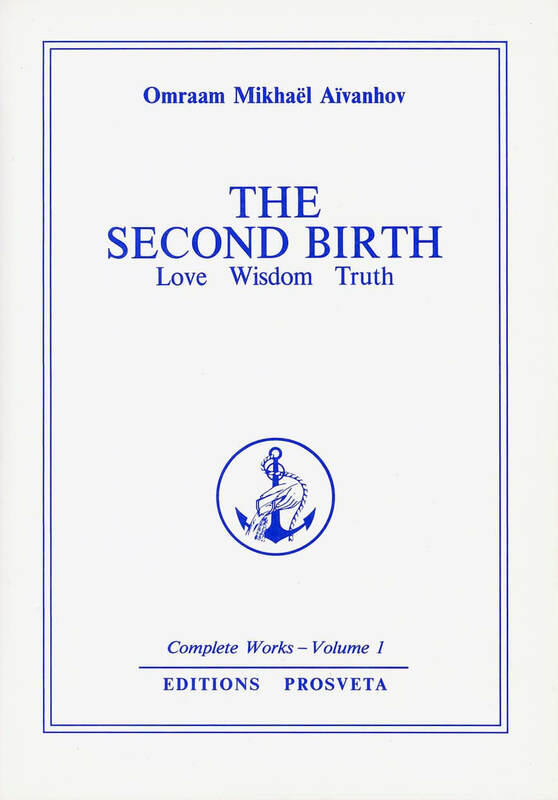 To be born a second time is to be born to a new life, the life of the Kingdom of God, the life of the great Universal White Brotherhood. Two thousand years ago, in Palestine, Jesus gave us the key to all spiritual work, when he said, Unless a man be born of water and the Spirit, he cannot enter into the Kingdom of God. Today, the Master Omaam Mikhaël Aïvanhov interprets these words for our benefit. The water Jesus speaks of is Love; the Spirit, fire, is Wisdom, and Love and Wisdom unite to give birth to Truth which is the new life. In his commentary, the Master Omraam Mikhaël Aïvanhov shows how these three virtues of Love, Wisdom and Truth, correspond to man's psychic structure composed of heart, mind and will. Explaining that our physical bodies mirror our psychic being, he shows how Cosmic Intelligence has inscribed the secret of love in our mouths, that of wisdom in our ears and that of truth in our eyes. This volume, which is the first of a series, sets out the essential foundations of Omraam Mikhaël Aïvanhov's Teaching and reveals the vast scope of his thought in which Holy Scripture, esoteric symbolism and the sciences of man and of nature meet and complete each other in one all-embracing synthesis.